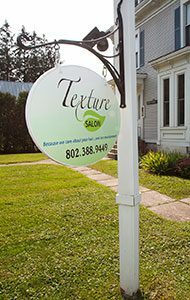 Texture’s Salon & Spa – Because we care about your hair… and our environment! 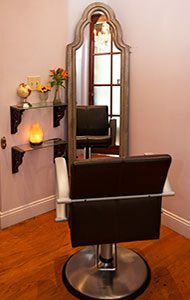 Since 2001 we have been committed to offering a new kind of salon experience where skin and hair care services are free of toxic ingredients (such as parabens, sodium laurel sulfates, talc, ammonia, formaldehyde and other toxic agents), ethically- produced/ tested, sustainable and environmentally friendly. 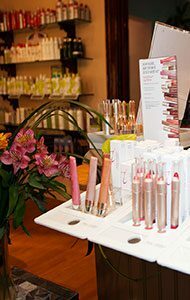 Offering ammonia-free hair color (Chi and Organic colour systems), Karma Organic nail color, Deva Curl, Onesta, Soma, and a full line of Jane Iredale Mineral Cosmetics, at Texture Salon, we aim to provide a truly healthier, superior salon experience. Delicately synthesizing old and new technologies, we use localized air-purification systems, rock salt lamps, utilize state of the color guru Beth Manardi Lighting, and natural plant power to enhance the breathing environment for our clients and staff, and restricting cell phone calls to maintain a serene and comfortable space for all. We support recycling, alternative energy, we have 35 solar panels providing us with power, and strongly opposes the use of animal-based products and testing. Supporting our community is important to us. We host two Jane Iredale mineral cosmetics events each year to bring like minded people together to mingle, share new tips and laugh. We also support local charities such as The United Way. 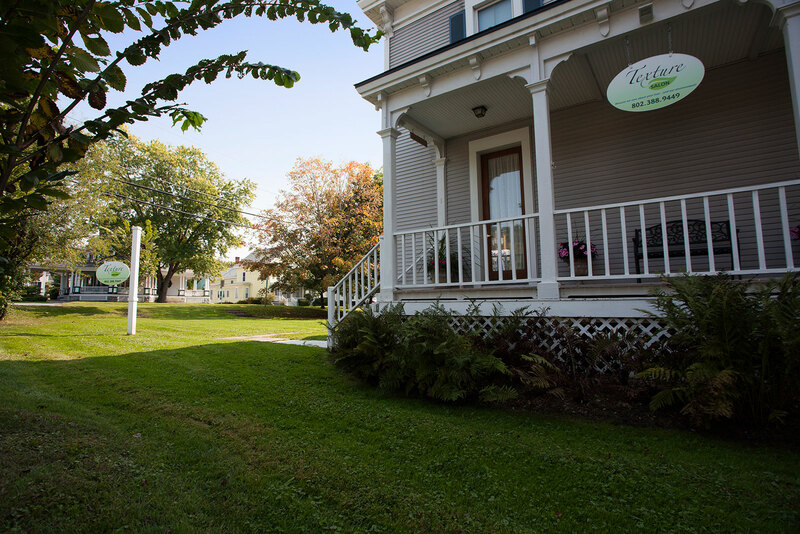 Whether its hair-coloring, highlights, or skin care, Texture Salon shows how caring for it’s clients can go hand-in-hand with caring for our environment.